This was an excellent interview, and Nick has a fantastic Australian accent to boot. Huge thanks to Shannon for connecting us! 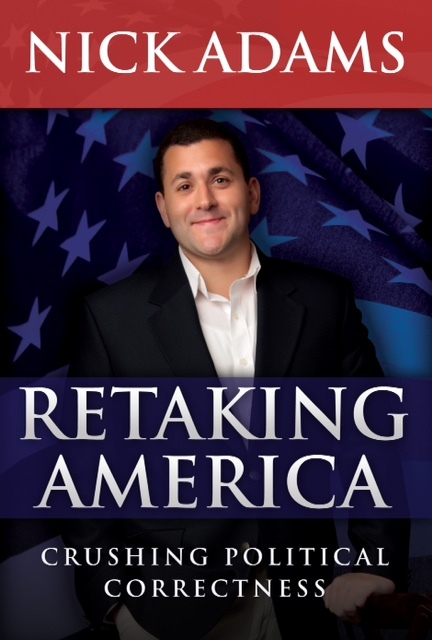 Nick Adams is the Founder and Executive Director of The Foundation for Liberty and American Greatness (FLAG), an organization dedicated to promoting American exceptionalism and combating anti-Americanism worldwide. He serves as a Centennial Institute Policy Fellow at Colorado Christian University.